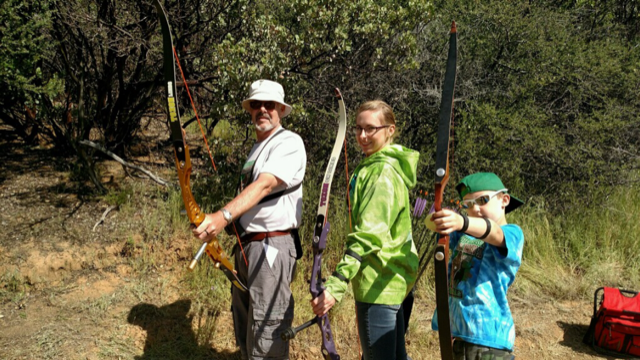 Chuck Hawes’ traditional takedown recurve bows are awesome! 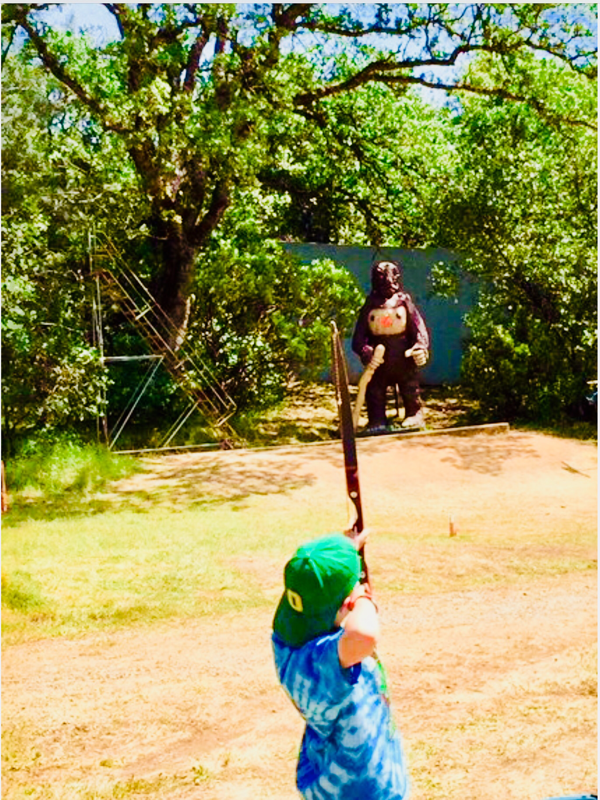 I have been hunting and target shooting with traditional archery equipment for nearly 60 years and have never experienced anything close to the smoothness, accuracy, beauty, and technical expertise invested in every one of Chuck’s bows. 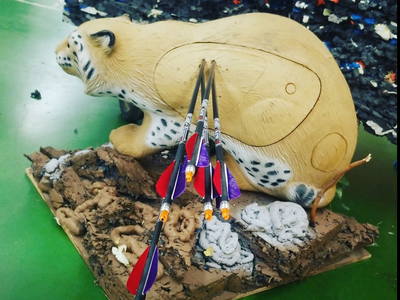 Over the years I have owned, shot, and hunted with longbows by Howard Hill, and recurves by Bear, Fries, Hoyt, and Wing, but none compare to bows built by Chuck Hawes. 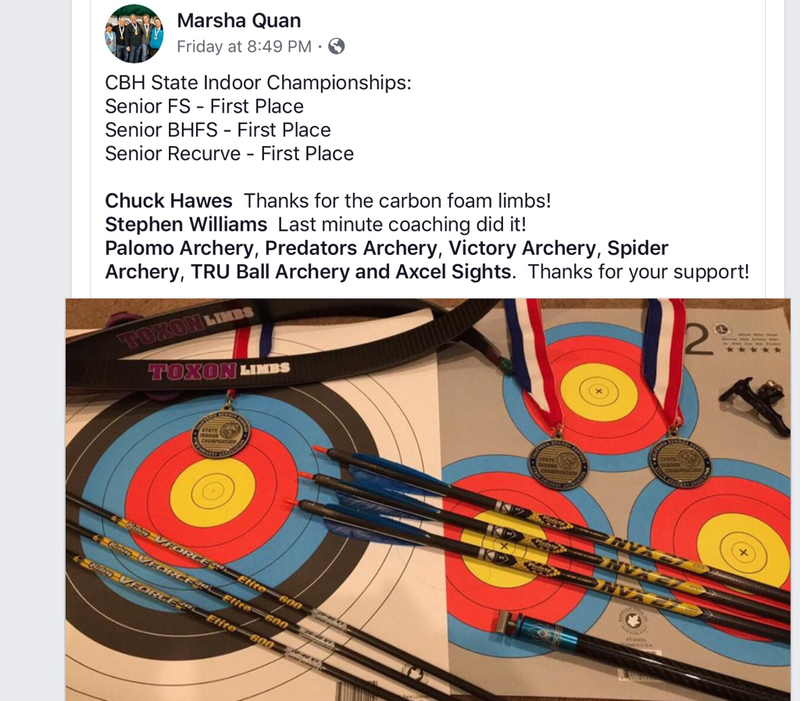 Three generations of my family, dad, daughter and son-in-law, and granddaughter, here in Southeast Alaska are using and enjoying Chuck’s beautiful equipment. 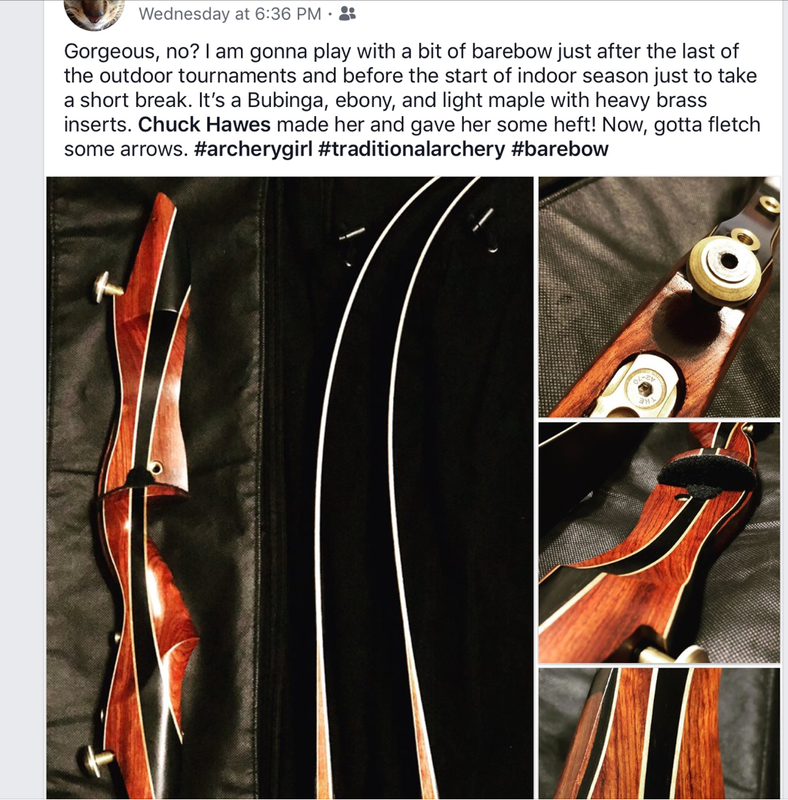 The risers of Chuck’s bows are works-of-art, constructed with the finest hardwoods on the planet, and the limb cores are the finest edge grain red elm available. You have to see and shoot these bows to believe that traditional archery equipment can be this good!